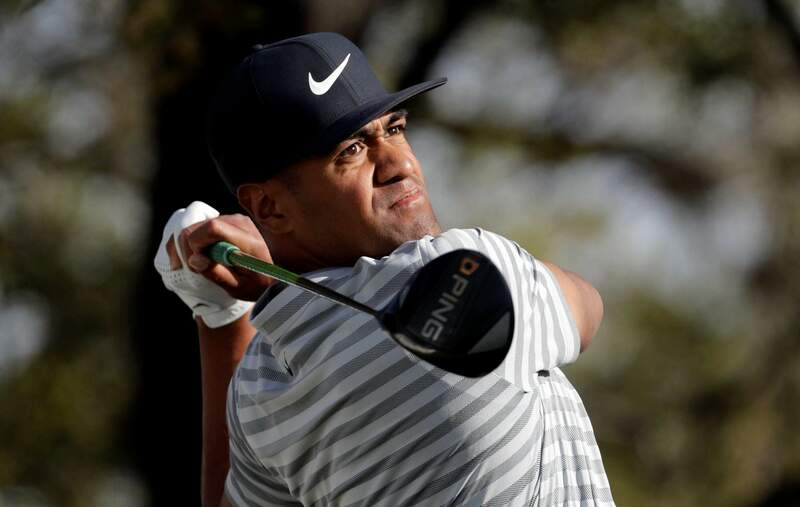 Tony Finau watches his tee shot on the first hole during round-robin play at the Dell Technologies Match Play golf tournament in March, 2018, in Austin, Texas. Finau was the final selection for the United States Ryder Cup team and was selected by team captain Jim Furyk. NEWTOWN SQUARE, Pa. – Tony Finau has been named to the Ryder Cup team, the final pick by U.S. captain Jim Furyk. Eight automatic qualifiers were set after the PGA Championship, so the start of the FedEx Cup playoffs was effectively an audition. Finau was runner-up (by four shots) in The Northern Trust, and then he tied for fourth at the Dell Technologies Championship. The Ryder Cup team includes three rookies (Finau, DeChambeau and Justin Thomas) and nine major champions (with 31 total major victories).